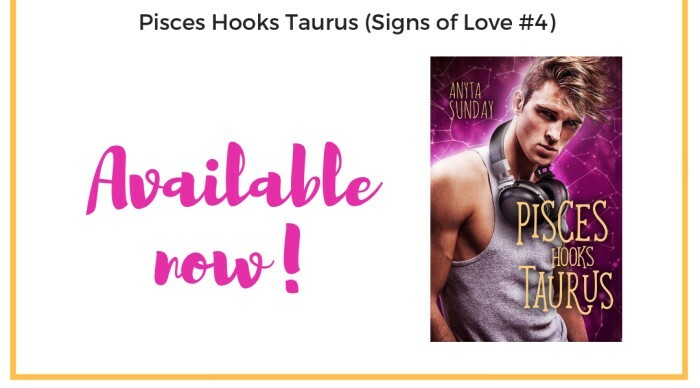 I’m thrilled to be one of the blogs promoting the cover reveal of Anyta Sunday’s upcoming 4th book in her Signs of Love series, Pisces Hooks Taurus. But let us take a look at the amazing cover. Also extra news: Scorpio Hates Virgo is currently free! Only today. How are you on this day?I am excited to present you my first review of this year: Gemini Rules Capricorn by Anyta Sunday, book 3.5 in her Signs of Love series. The release blitz post of Gemini Keeps Capricorn can be read here and the review here. ICYMI I was also part of the #GeminiKeepsCapricornTour on Instagram December 19th. 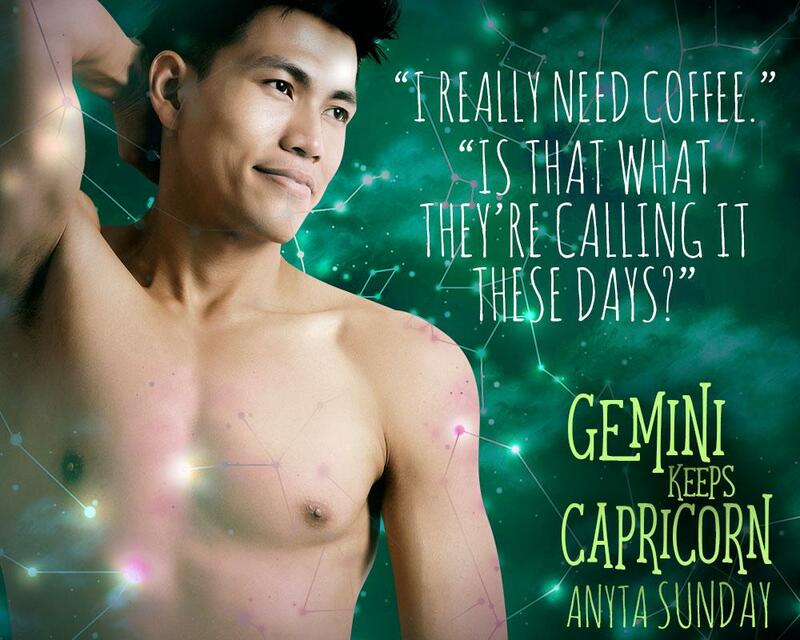 Today I present you my review of Anyta Sunday’s Gemini Keeps Capricorn, book 3 in her Signs of Love series. The release blitz post can be read here. Read this post for two excerpts & your chance to win either the paperback or ebook copy of Gemini Keeps Capricorn. See details below. ICYMI I was part of the #GeminiKeepsCapricornTour on Instagram December 19th. My dear reader, are you excited? Because I can say: I am. 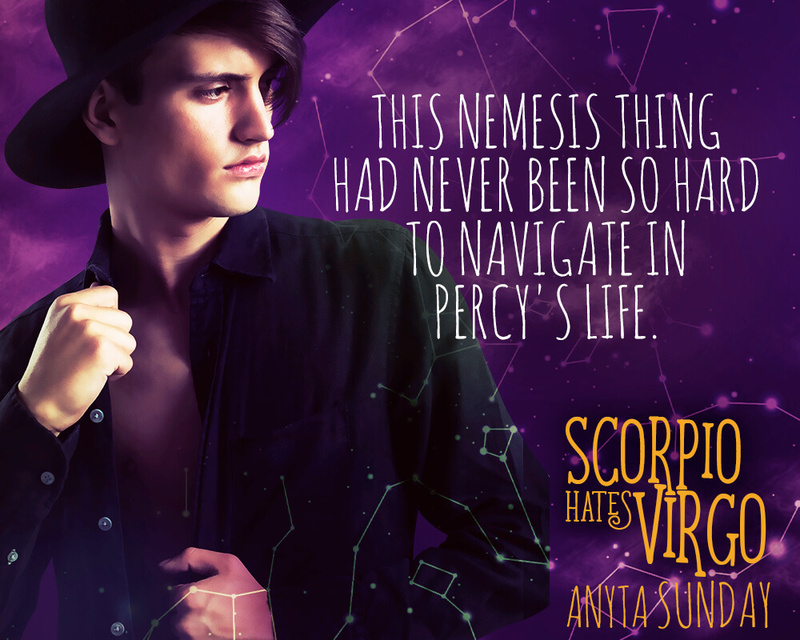 :3 Today’s the release blitz of Anyta Sunday’s Scorpio hates Virgo, the scond book in her Signs of Love series.